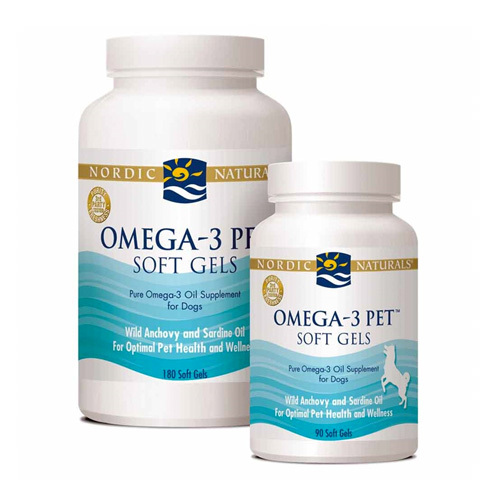 Nordic Naturals Pet Cod Liver Oil will help increase the good oils in your dog giving him a healthier, richer life. 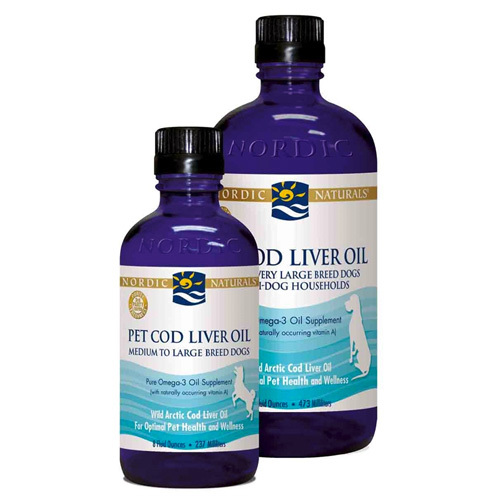 Pet Cod Liver Oil provides a variety of nourishing health benefits to your pet. 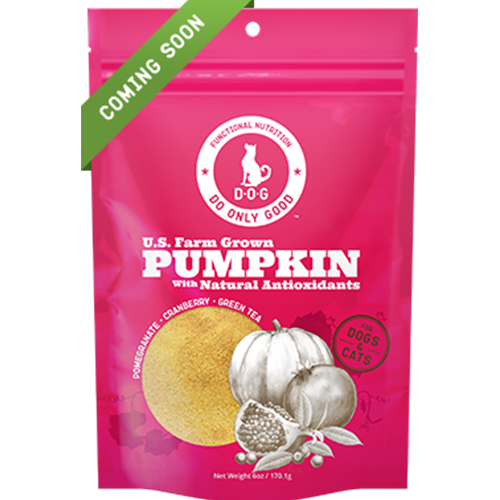 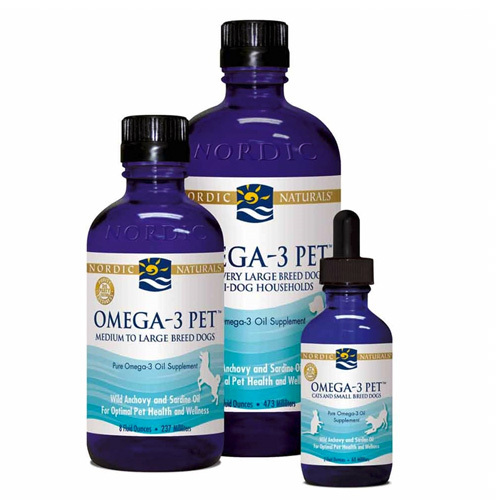 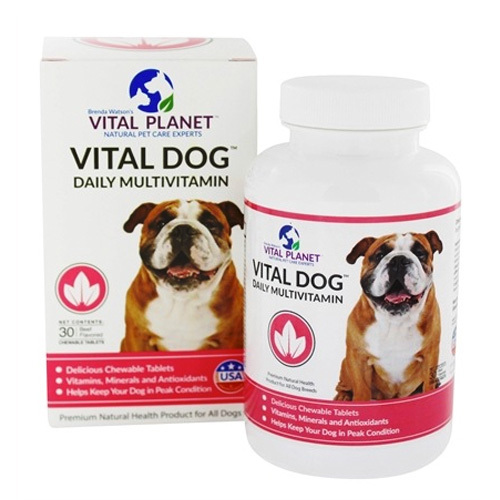 High in omega-3 fatty acids EPA and DHA, and vitamin A, this oil will give your dog everything he needs to maintain an overall healthy lifestyle.